Cayce Cove offers modern 4-bedroom apartments near Columbia, SC. Located in Cayce —which is less than 4.5 miles from Columbia— these 1,107-square-foot apartments feature spacious living and dining areas, cozy kitchens, 2 full baths, and breezy patios or balconies. They’re also fully furnished, and have full-size washers and dryers. Live hassle-free thanks to our all-inclusive rent (there’s no additional charge for Internet, basic cable with HBO, electricity, water, trash, or sewer) and individual leases (which guarantee that you’re never responsible for your roommates’ rent). Catch up on schoolwork in our computer center with free printing our at our coffee station with a study area. 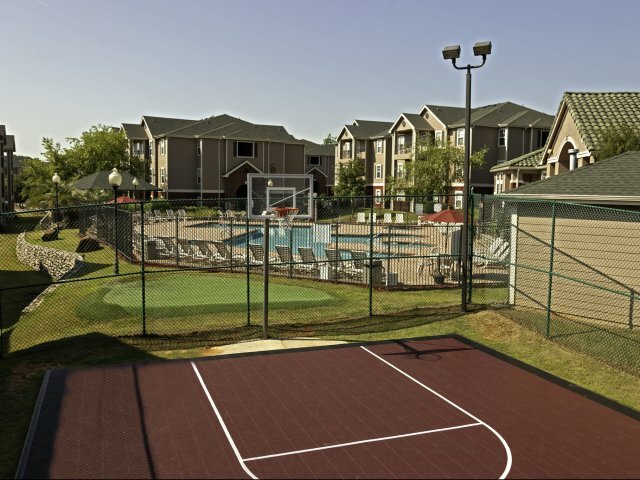 And in your free time, take advantage of an array of club-style amenities, including a 24-hour gym with cardio and weight rooms, basketball and sand volleyball courts, a pool and a hot tub, as well as a jogging/hiking trail and a putting green. We provide free parking for residents and guests. Plus, we offer a USC shuttle service with WiFi and charging stations for each seat.  At Cayce Cove, we provide a unique living experience at an affordable price. But don’t take our word for it; contact us today and schedule your personal tour!